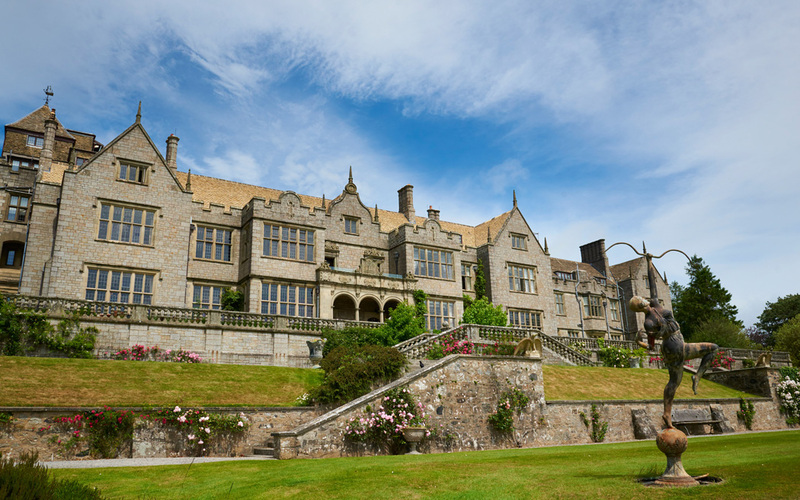 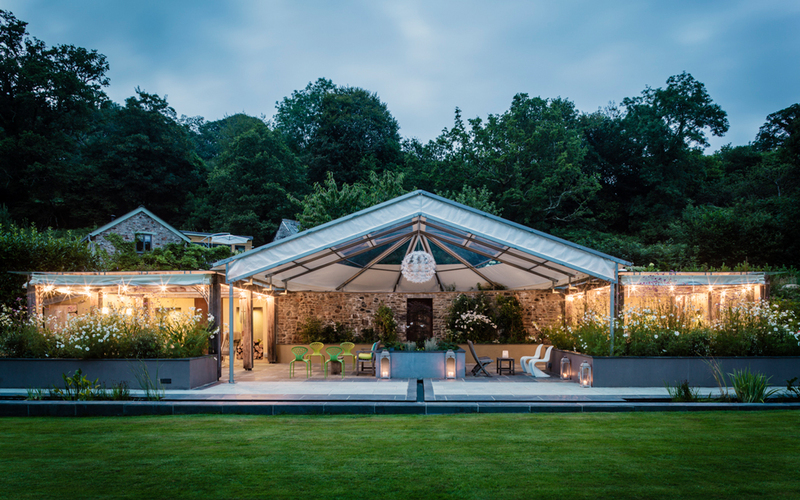 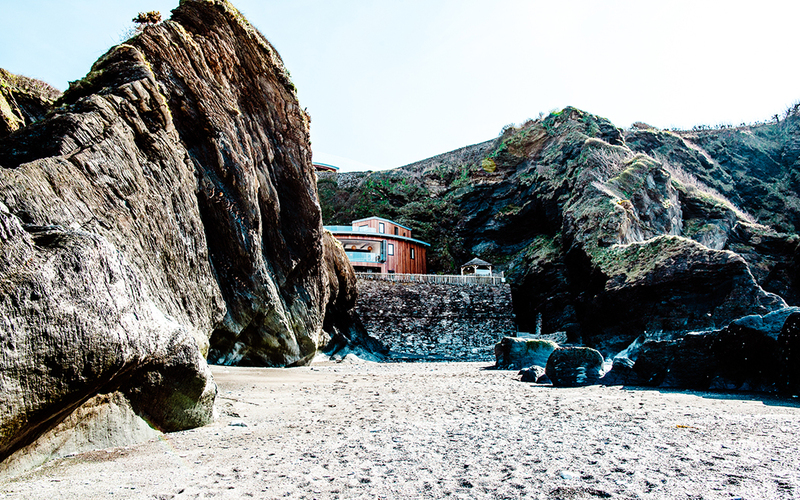 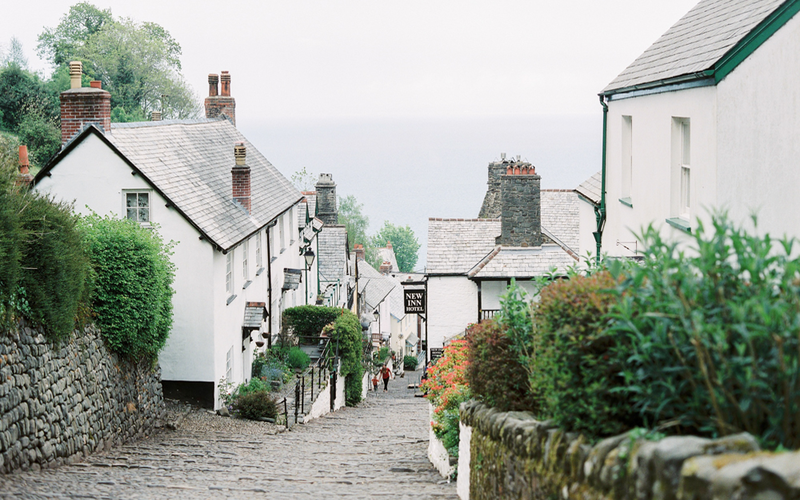 Boutique hotels that sit on cobbled seaside streets, luxurious country manor houses, elegant barns, gardens with views to die for and exclusive venues that range from the bohemian and contemporary to the grand and historic, Devon is waiting to welcome you. 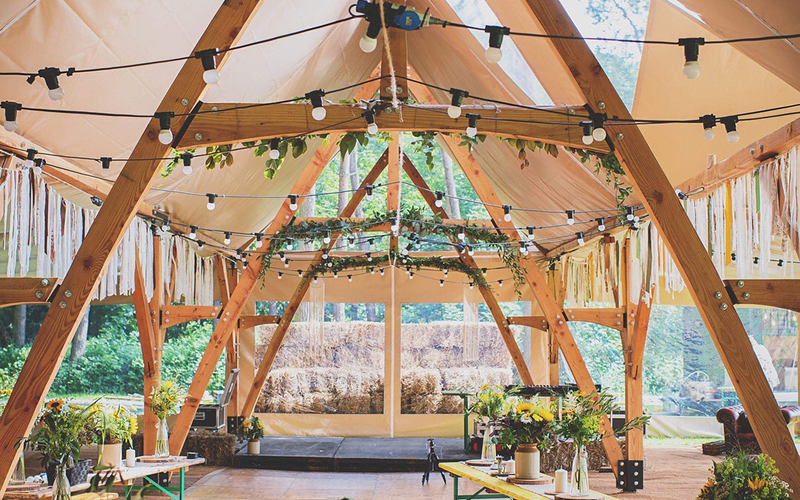 Although how you’ll choose your wedding venue when you’re so spoiled for choice, we really don’t know. 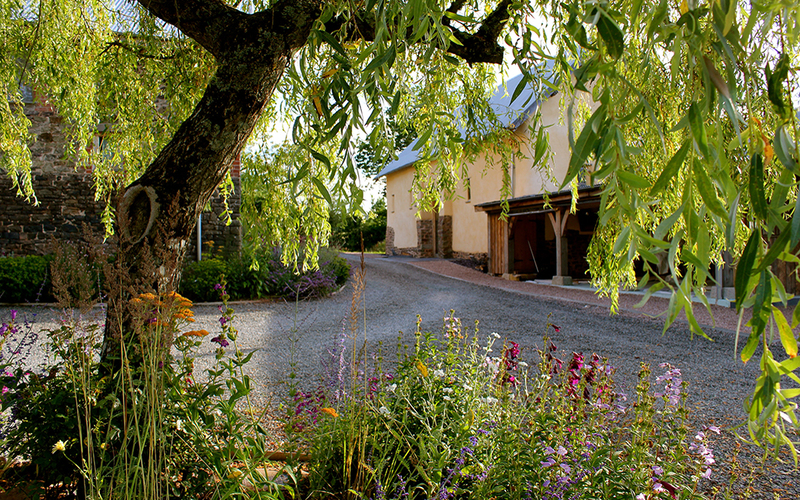 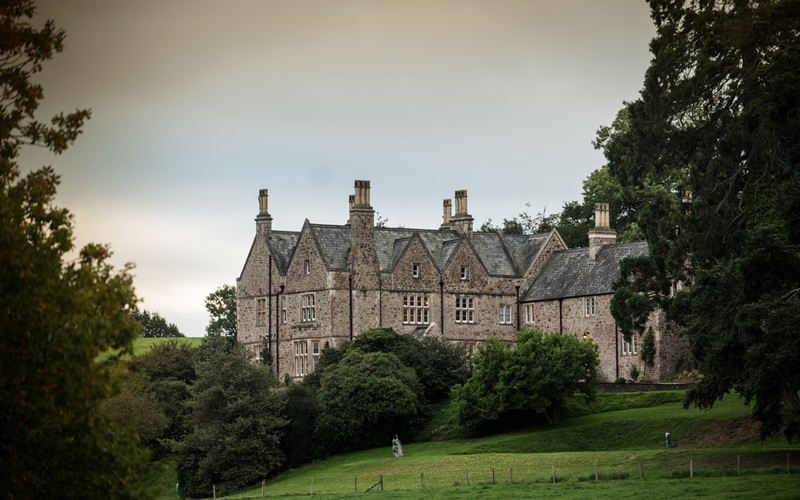 Set amongst sacred groves of ancient oak woodland and pasture, equidistant… between Dartmoor & Exmoor, Hayne Devon sits within the rolling green countryside of rural Mid Devon. 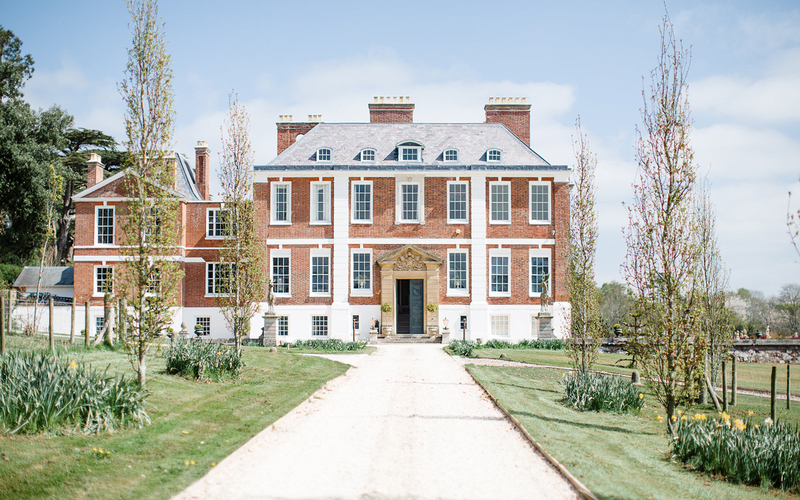 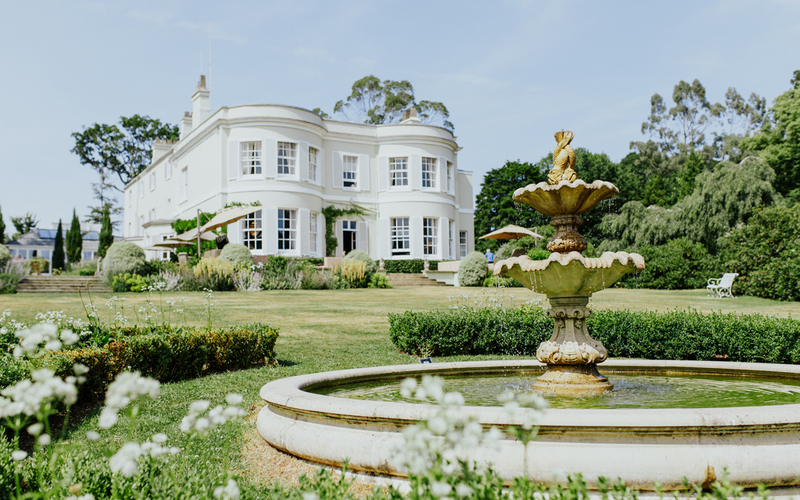 Believed to be the inspiration for Barton Park in Jane Austen’s Sense and… Sensibility, Pynes House is a wonderful place to host your perfect wedding day. 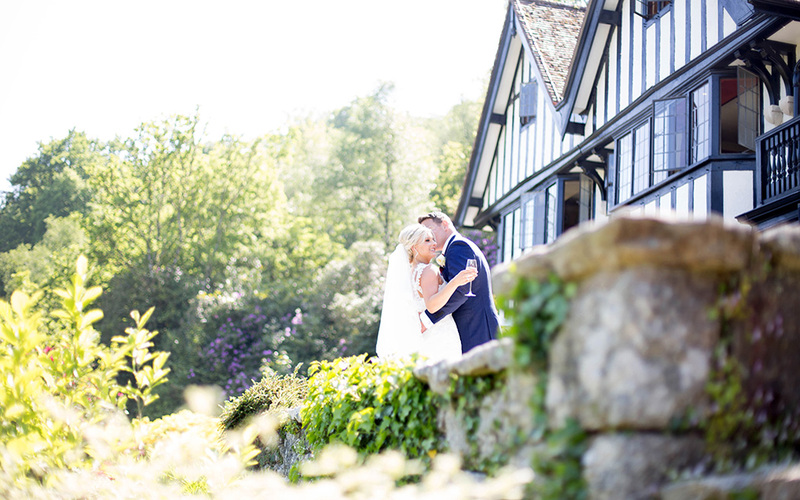 Coombe Trenchard is set within 116 acres of beautiful gardens, woodland and… parkland, with views towards Dartmoor. 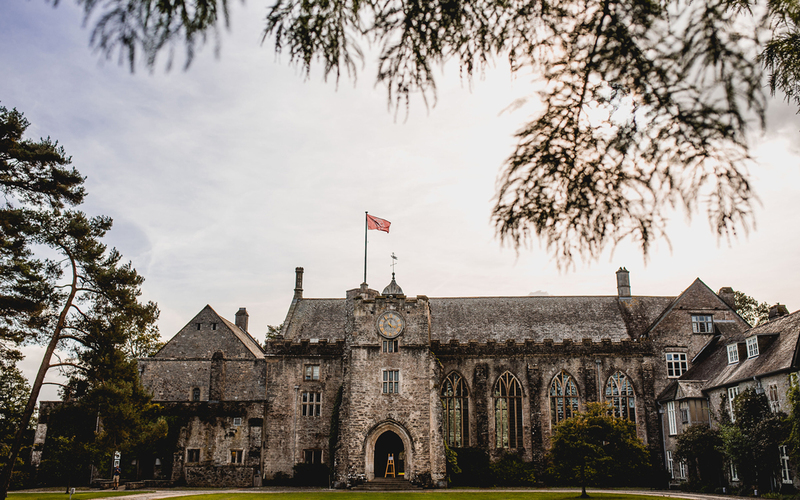 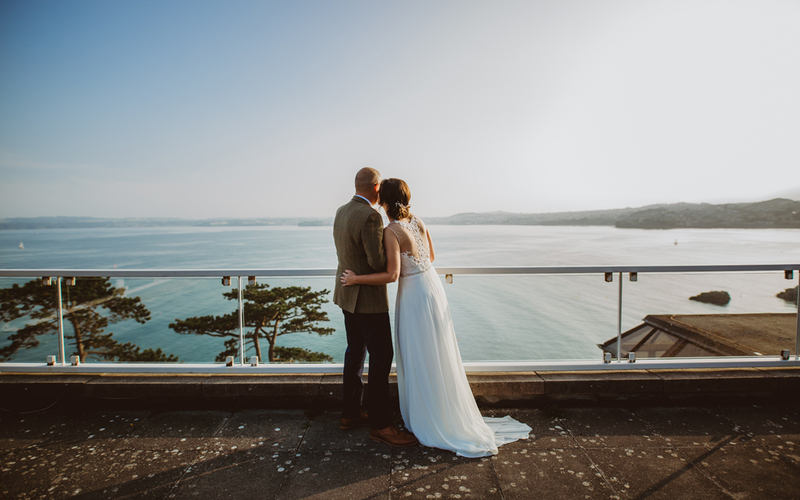 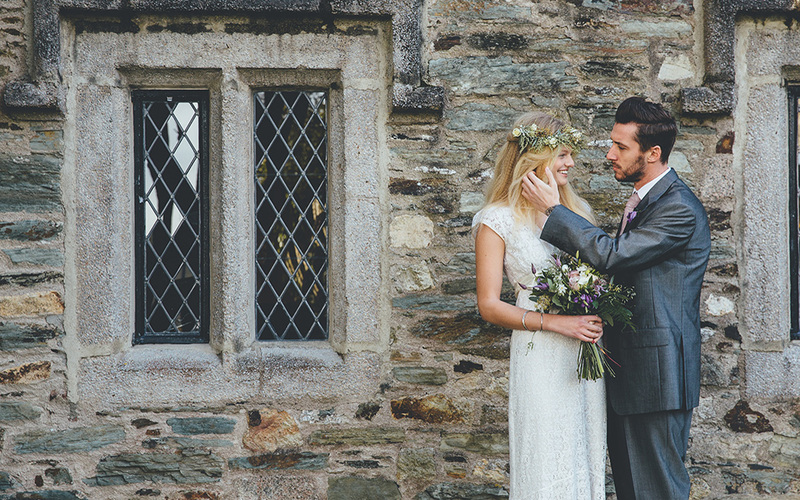 Nestling in the heart of a 1200-acre private estate at Dartington in the… stunning South Hams in Devon, Dartington Hall provides a romantic backdrop of tradition and beauty. 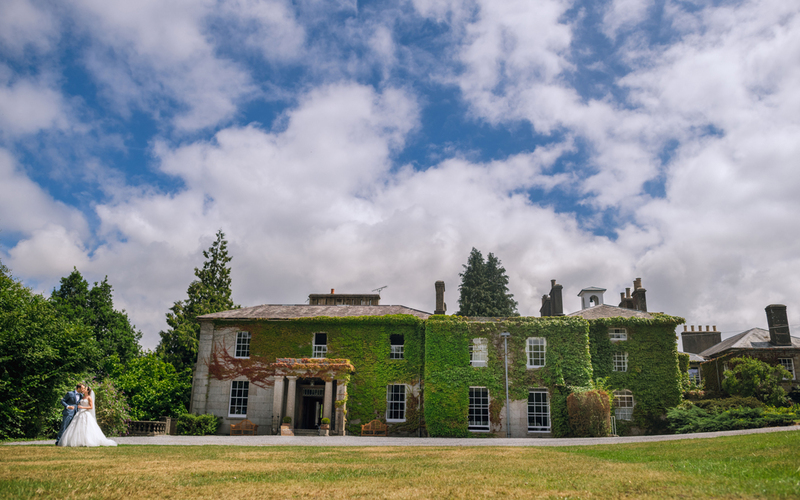 Set majestically on the bubbling upper reaches of the River Teign, Gidleigh… Park enjoys an exquisite location on the very edge of Dartmoor National Park. 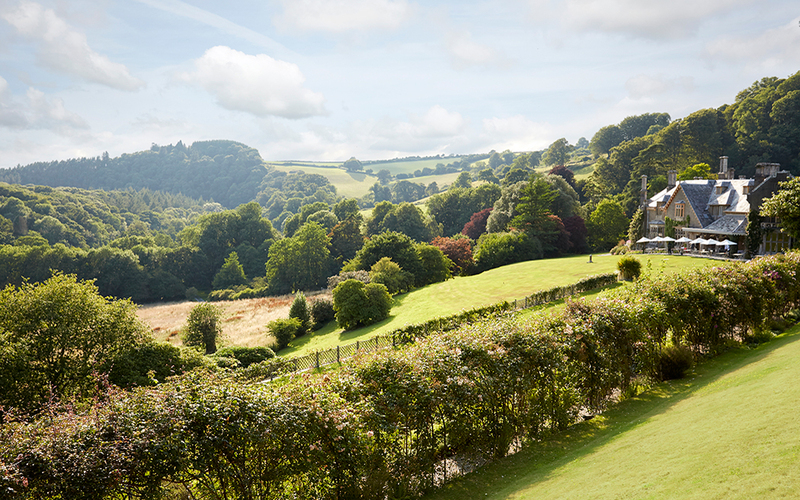 Hotel Endsleigh is a stunning Grade I Listed historic house set in 108 acres of… fairy-tale woodland and surrounded by beautiful gardens, follies and grottos. 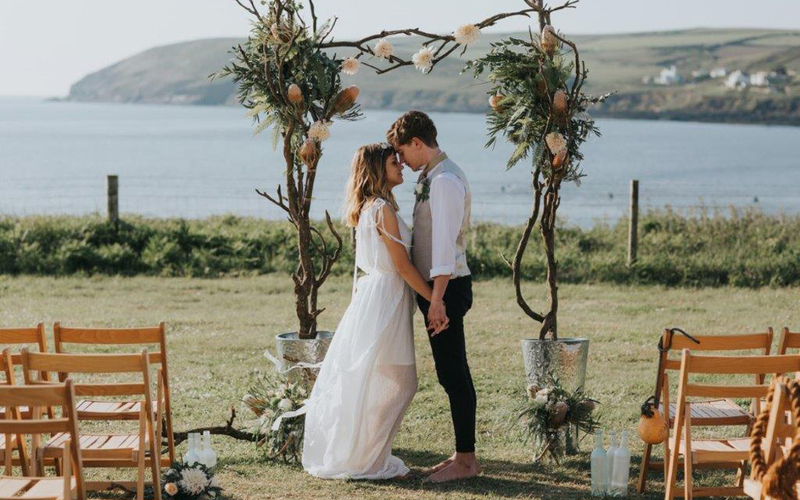 The Kingston Estate in Devon, near Totnes, is one of the best Country House… wedding and wedding reception venues you can find to host your perfect day. 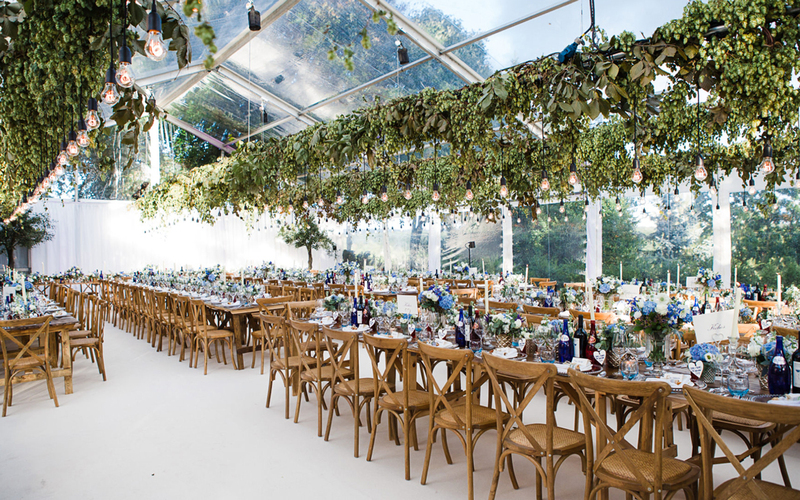 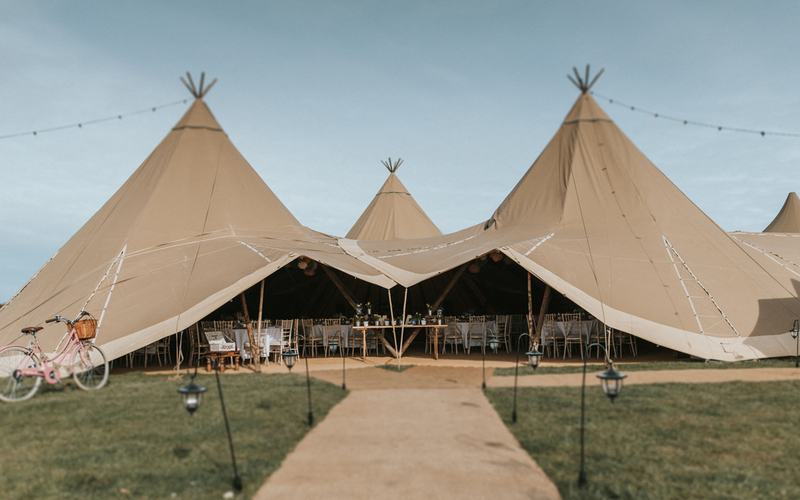 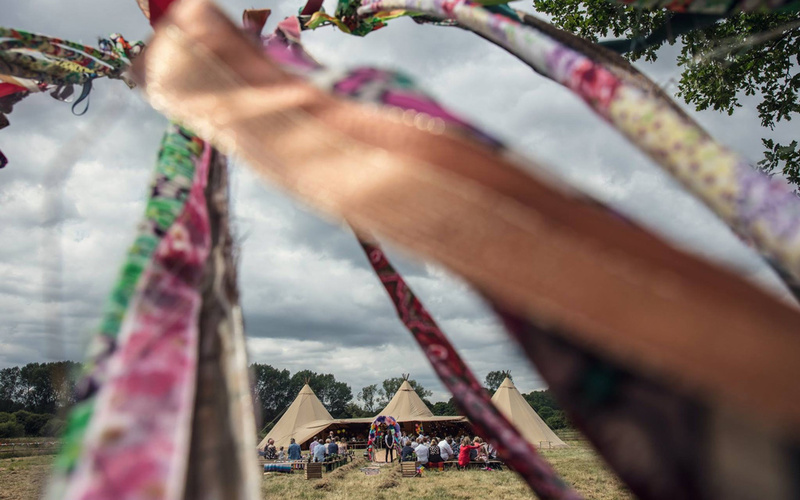 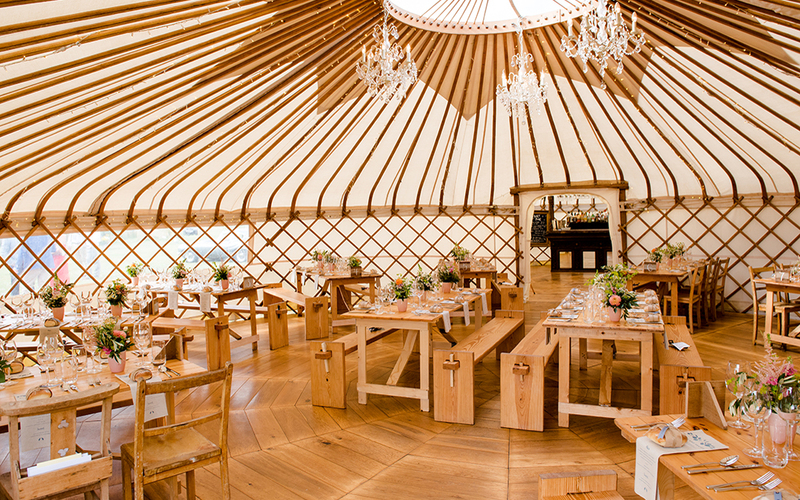 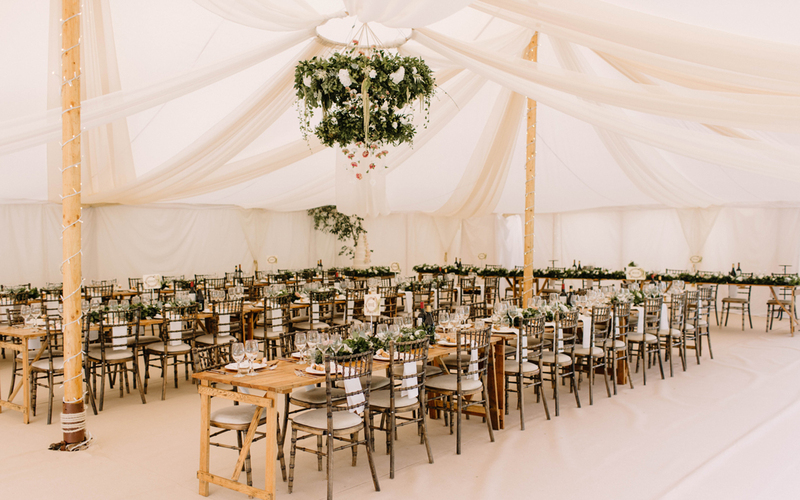 Tracey Estate is an exciting marquee venue which is set in a rustic and… enchanting rediscovered parkland and gardens in Honiton, Devon.